Ensuring that venues and all delegates have reliable, high-speed internet access during the 26th Asia-Pacific Economic Cooperation (APEC) forum taking place in Papua New Guinea from October to December 2018 the PNG Government through its implementing agency, DataCo with the assistance of the Australian Government have chosen SES Networks to provide a managed data service. This data service will deliver 6Gbps of high-bandwidth, low-latency connectivity to ensure the venues and all delegates have reliable, high-speed internet access during the conference from October to December 2018. SES announced that the service will utilize capacity from its O3b Medium Earth Orbit (MEO) satellite fleet to supplement existing capacity into Papua New Guinea (PNG) and will utilise existing DataCo infrastructure. To provide additional connectivity to the nation, SES Networks has created a new core network for DataCo, featuring state-of-the-art security technology to ensure detection and prevention of network intrusions. 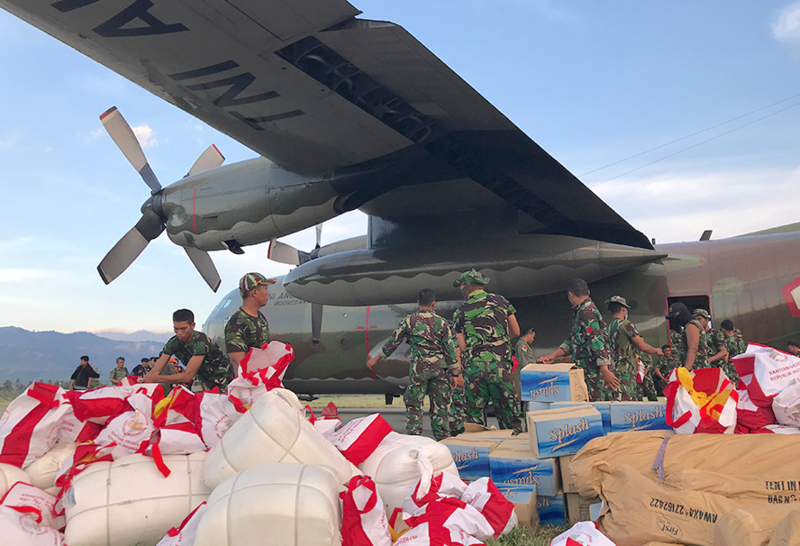 The core network connects Port Moresby to two Australian cities and includes caching systems to ensure near-instant access to important content during the conference, such as news media and APEC-managed sites. 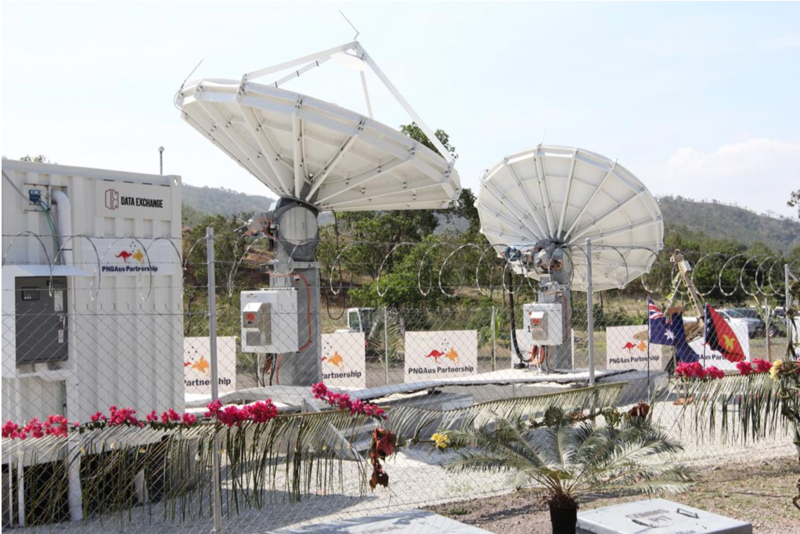 Two high-capacity connections using diverse O3b ground stations have been added in Port Moresby suburbs Gerehu and Boroko, and will be backhauled to gateways in Australia to ensure reliability of connectivity services. The Australian Minister for Foreign Affairs, Senator the Hon Marise Payne, said that this investment is an important component of Australia’s broader internet connectivity support to PNG that includes the Coral Sea Cable System, which will connect Port Moresby and Sydney by a new fiber optic cable scheduled for delivery by late 2019. Paul Komboi, the Managing Director of DataCo added that having worked with SES Networks prior to the APEC summit, they are confident that the proven quality of service and experience will ensure a successful APEC 2018 event. After APEC, they hope to continue to partner with SES Networks to improve internet services across the archipelago and bring PNG closer to the world. Imran Malik Khan, Vice President, Fixed Data Sales Asia-Pacific of SES Networks said that they are very pleased that SES Networks was chosen to provide this service for such an important event such as the APEC summit. This represents a tremendous vote of confidence in our company by regional governments and underscores our ability to provide quickly dependable, high-quality and consistent services, on demand, through their extensive and flexible network infrastructure and on-the-ground expertise.